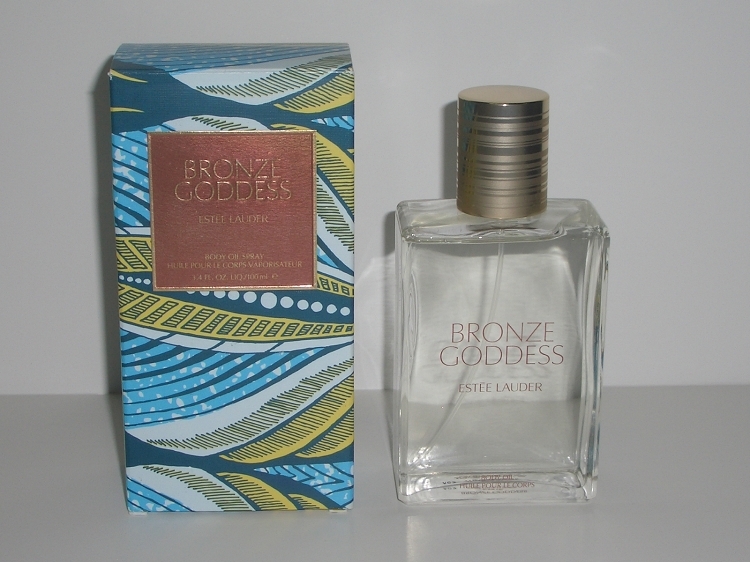 Bronze Goddess by Estee Lauder 3.4 oz / 100 ml Body Oil Spray. A lightweight, silky oil that gives skin a sensual sheen. Spray it on to radiate sensuality from every inch of your skin. Surrounds you with Bronze Goddess, a sensuous, sun-drenched blend of Bergamot and Mandarin, cooled with Tahitian Gardenia Petals and Coconut, warmed with Amber, Sandalwood and Vetiver. 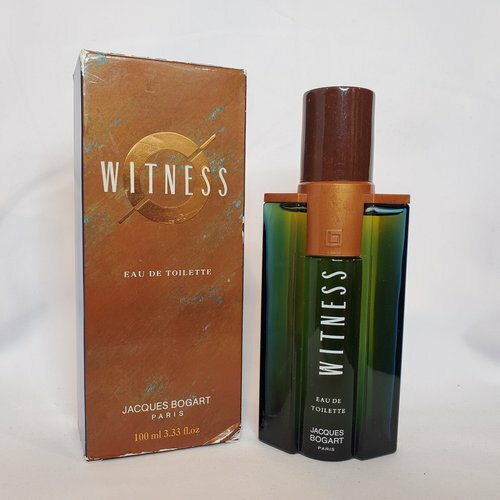 Notify me when "Bronze Goddess by Estee Lauder 3.4 oz Body Oil Spray" is re-stocked.